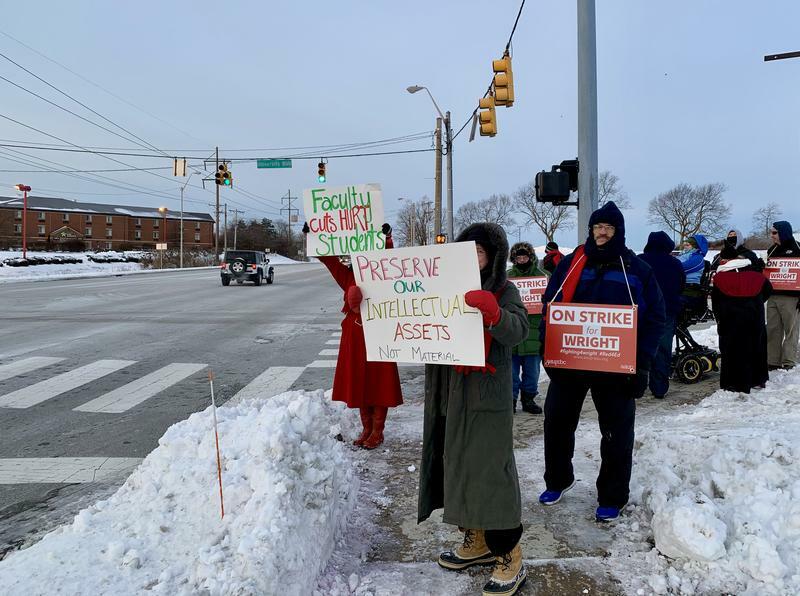 Members of Wright State's faculty union have been picketing since Tuesday. 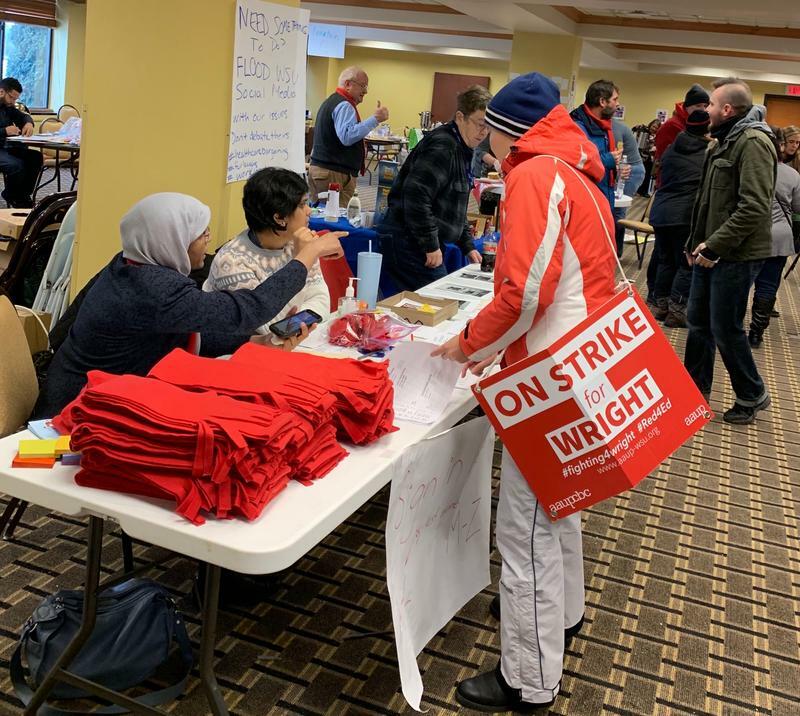 It’s been nearly a week since members of Wright State University’s faculty union walked off the job. Now, union and administration officials are reporting they’re optimistic a deal to end the strike will be reached soon. Union and university representatives say they made progress on a new contract deal during a four-hour meeting Sunday. It was the first time the two parties met since the strike began. The meeting came after the university asked the State Employment Relations Board, also known as SERB, to determine whether the American Association of University Professors strike was authorized. The Board ruled the walkout lawful Sunday afternoon. Union president Marty Kich says he’s hopeful they’ll be able to reach an agreement in the coming days. During the SERB hearing, an attorney for the administration reported only 40 percent of last week’s union classes had replacement instructors, according to witnesses. 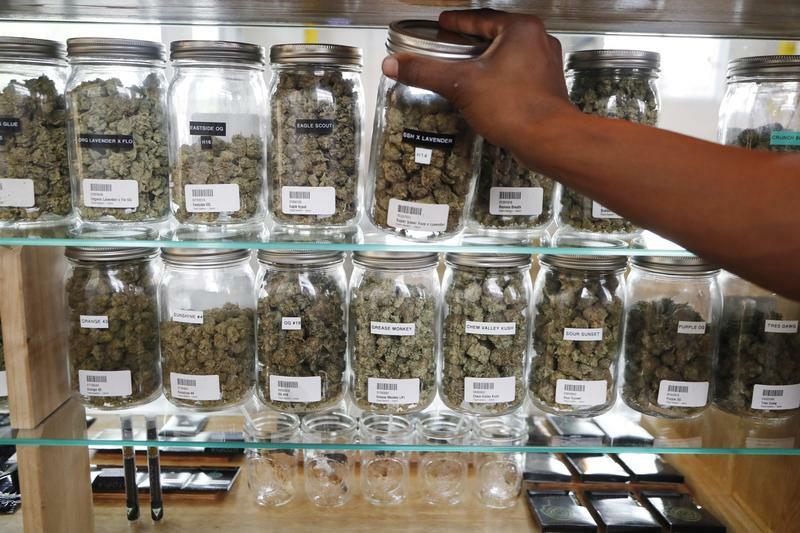 In earlier statements, the university claimed 80 percent of classes were covered. Students continue to report strike-related class changes and cancellations. Senior Peyton Clark says one of her classes has been canceled and two others are being taught by substitutes. "I'm due to graduate in May," said Clark. "So I'm worried with all these cancellations or supplemental instructors that aren't teaching our syllabus, if it's going to allow me to graduate on time." Union and university officials say another negotiation session is scheduled for Monday evening.